Caetano Veloso: At The Infancy Of Old Age Veloso is consistently one of the most literate and beguiling forces in music. To see him in person is to see a sinuous, warm and joyous show in which his vocals are backed by a young and edgy band. His new album is titled Zii E Zie. 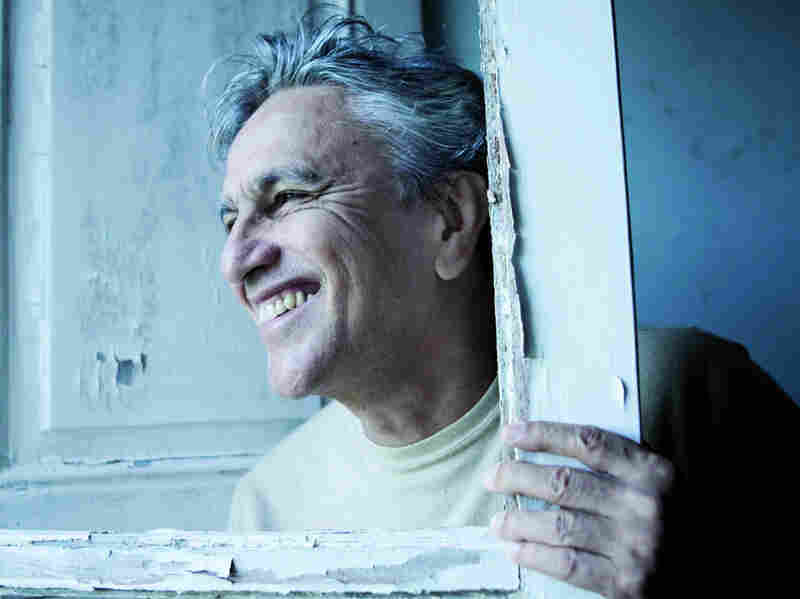 The title of Caetano Veloso's new album, Zii E Zie, is Italian for "uncles and aunts." 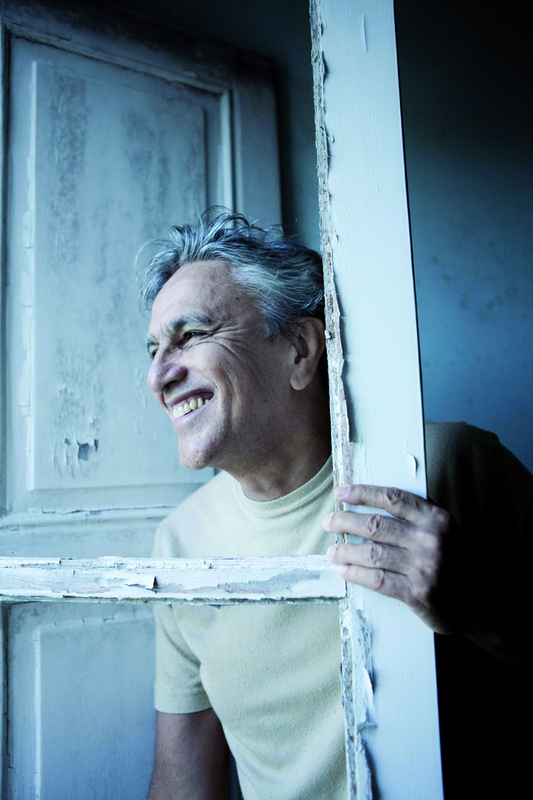 Caetano Veloso is consistently one of the most literate and beguiling forces in music. To see him in person is to see a sinuous, warm and joyous show in which Veloso's vocals are backed by a young and edgy band. On his Portuguese-language blog, Veloso wrote that at age 67, he feels at the "infancy of old age." "I'm beginning to be an old man," Veloso says. "It's something that can excite you, because you get curious to see how changes go. You lose a lot, but you can gain a lot, too." The title of his latest album, Zii E Zie, is Italian for "uncles and aunts." Veloso had read a Turkish book in Italian that used this phrase, and it reminded him of how Brazilians refer to adults as "uncles and aunts." The lyrics for the opening track, "Perdeu," were inspired by its staccato guitar beat. The word means "You lost" and it's what the poverty-stricken people of Rio de Janeiro yell before they kill somebody. The song tells the story of a young man born in a favela who died early from one of those confrontations. Veloso has never shied away from politics. He says that one of the new songs, "A Base de Guatanamo," is "very simple, but the situation is very complicated." "Knowing about the things that were going on in the Guantanamo prison, I felt uneasy," Veloso says. "The United States is a revolutionary country, and as revolutionary counties go, the United States is the most accomplished. To have the United States... to have them doing the things they were doing in Cuba is symbolically too heavy." When Weekend Edition Sunday guest host Jacki Lyden thinks of Caetano Veloso's world, the word "freedom" immediately comes to mind. "Freedom is the key word," Veloso says. "It's not an easy word. It's hard to define, and also it's hard to accomplish in real life. But the ideas that arise when we hear the word 'freedom' in any language are the ideas that are concerned with the most important things -- our politics, our daily lives, personal and interpersonal relationships. Everything." Family is also everything to Veloso. In the YouTube video on this page, he plays a song ("Por Quem?") with his mother and his sister, Maria Bethania. "She's a happy woman and she loves singing," Veloso says of his mother. "I think my love of singing came from her."